Robbi now has a beautiful new website at robbizeck.com which contains all of Robbi's latest news and information and will shortly be taking over all of the functions and facilities of this website. robbizeck.com will also be the launching platform for Robbi's exciting new projects coming up in the near future. Please update your information regarding links, email etc and enjoy exploring the new robbizeck.com website. our thinking and feeling is expanded. This beautiful book shows us how to navigate our lives into a place of quiet reflection. 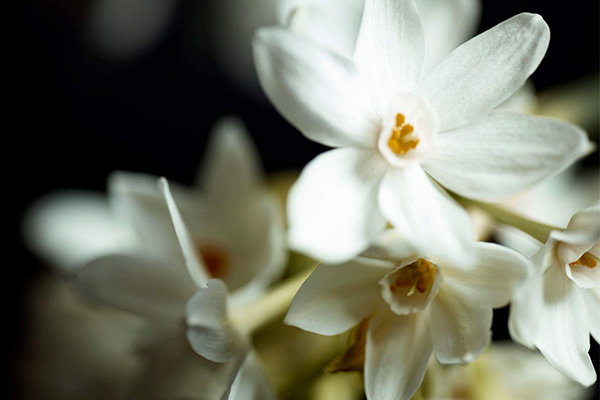 Influenced by the powers of scent, The Blossoming Heart calls us to our deeper heart, where we can take a pause, enjoy time to be and experience emotional renewal. Graceful in form and thought this innovative and inspirational book brings a fresh approach to the art of aromatherapy using essential oils to enhance your emotional care and wellbeing. Author Robbi Zeck, naturopath, kinesiologist, counsellor and trainer leads the reader on a journey of self-discovery, highlighting the use of essential oils coupled with the power of imagery, relaxation techniques, meditation and reflective questions as tools for personal change and exploration. 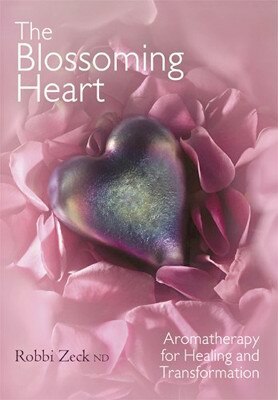 The Blossoming Heart is a sensual delight that skillfully integrates aromatic science, metaphysics, emotional health and healing. Your heart will be warmed by its words. Robbi Zeck is a dynamic speaker and teaches her seminars in many countries through out the world. She and her husband run the highly successful Aroma Tours, specialising in overseas tours that focus on fine cuisine and wines, fascinating cultures, perfumery and aromatic plants.